Going Through the Facebook Change: Don’t Sweat It – Embrace It. For about two years now, Facebook has been quietly interfering with the visibility of your company’s organic content. They made steady changes to their algorithm to increasingly favor paid posts, and unpaid content was much less visible – had less reach. But this week Facebook finally pulled the trigger and announced its “Explore Feed,” so we all need to accept – however reluctantly — that the game has officially changed. It’s now pay to play, and the decade of freewheeling free content is over. The new rules: If you post content without a substantial financial advertising commitment to support it, you content just will not be seen. Your organic reach will be at —or very near — zero. So what are your alternatives? A substantial email list of customers and prospects is valuable, of course, but e-blasts don’t work as well as Facebook’s “always on,” easy-to-engage dynamic. So take a deep breath and get ready for the brave new world where “reach” means reaching into your pockets and paying to get those messages seen by your audience. 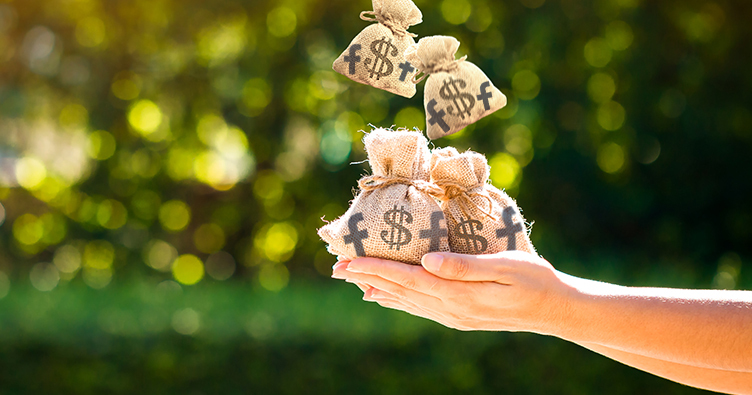 If it sounds familiar, yes, indeed it’s just like the traditional advertising model of paying for space, except that facebook is the platform that has most of the eyeballs now, and the way you can identify niche audiences has never been better. And how much will this cost you? Again, like the traditional media model, it depends on your company’s goals, but expect that a minimum budget of $1,000.00 per month should be earmarked for adequate brand awareness. For lead-gen or conversion/transaction oriented campaigns, a minimum of $5,000.00 per month works well. Best type of advertising if it works for your brand and message? Video. Amen. Welcome to the new world of new media, based upon the centuries-old model of paying for something of value. Think that Gmail email you sent about your family secret or your wife’s confidential medical condition was private? Think again.